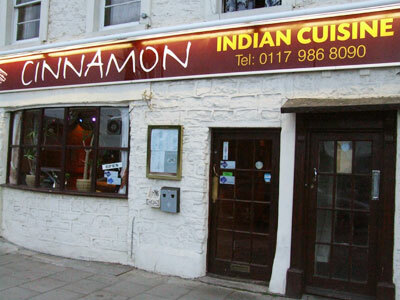 The Cinnamon Indian Cuisine restaurant in Keynsham comes highly recommended to those who prefer their meals to be as authentic as they are delicious. Chef and part-owner Zahir, who trained directly under highly respected Indian chef "Liton", has incorporated a number of renowned regional dishes into his menu and insists upon selecting only the finest traditional herbs and spices. Of course, he recognises that these are not the only ingredients needed for success in such a competitive market. 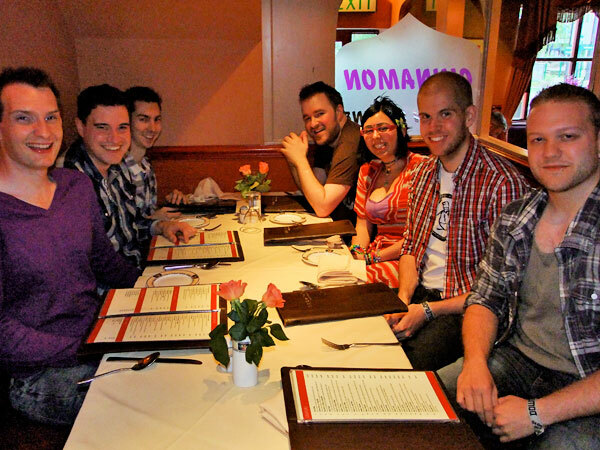 Affordable prices, friendly and attentive staff, and a relaxed, welcoming atmosphere help make The Cinnamon an experience to savour. 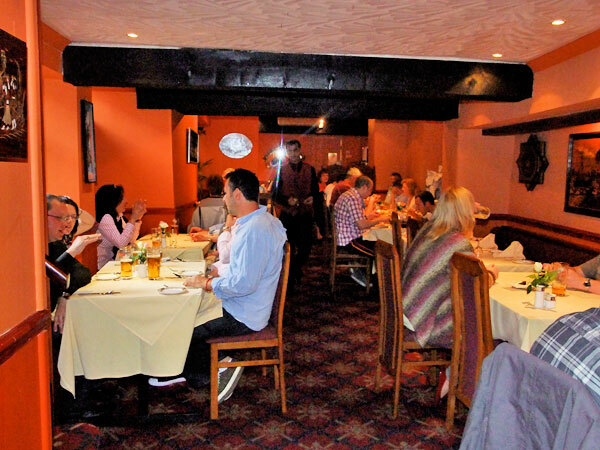 Ideally located between the primary catchments of Bristol and Bath, the restaurant also provides a fine selection of beverages from the expected range of wines, beers and spirits, to those exotic liqueurs, aperitifs, and champagnes which might suit the more adventurous quaffers among us. 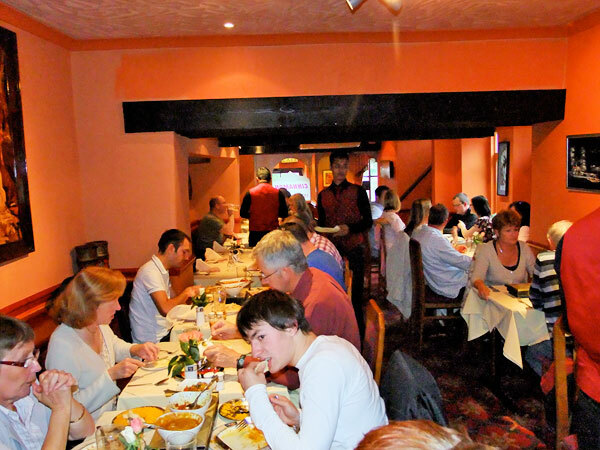 Able to cater to 48 covers, the restaurant is fully air-conditioned throughout and has an ample car parking facility to the rear of the building. .
Lunchtimes 12noon- 2.00pm Monday- Saturday. 6pm – Midnight Friday & Saturday.